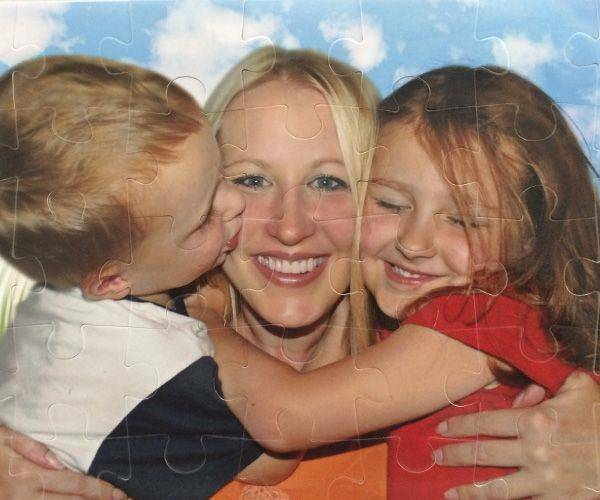 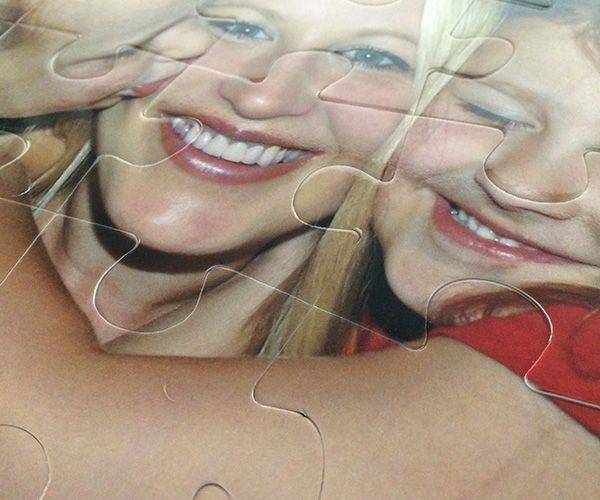 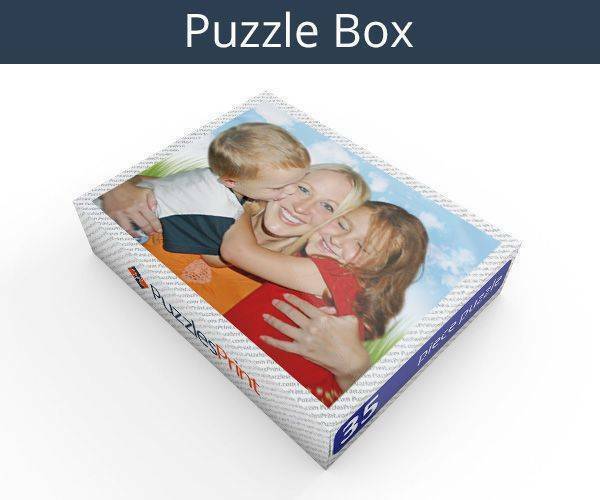 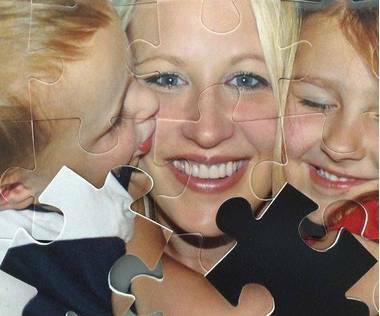 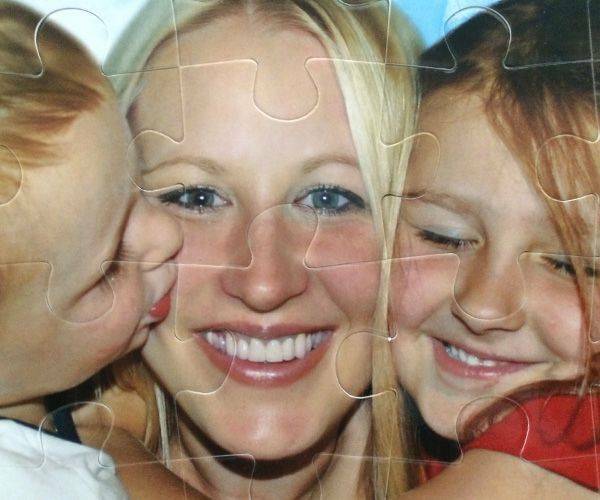 35 magnetic photo puzzle can be made with your own photo. Magnetic puzzles are great as they stick to any metallic surface. 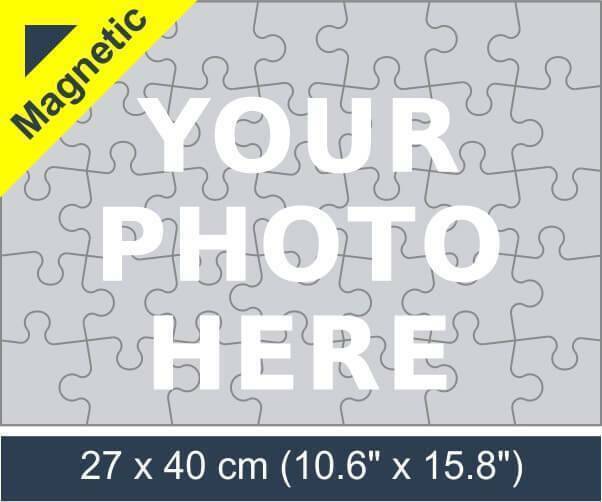 Make your own 35 magnetic jigsaw puzzle by clicking “design product” and uploading your photo.